The Gerrish family has owned and operated Campers Cove Campground since the early 1960’s. They welcome you to enjoy a family atmosphere campground with a wide variety of on-site activities for young and old. 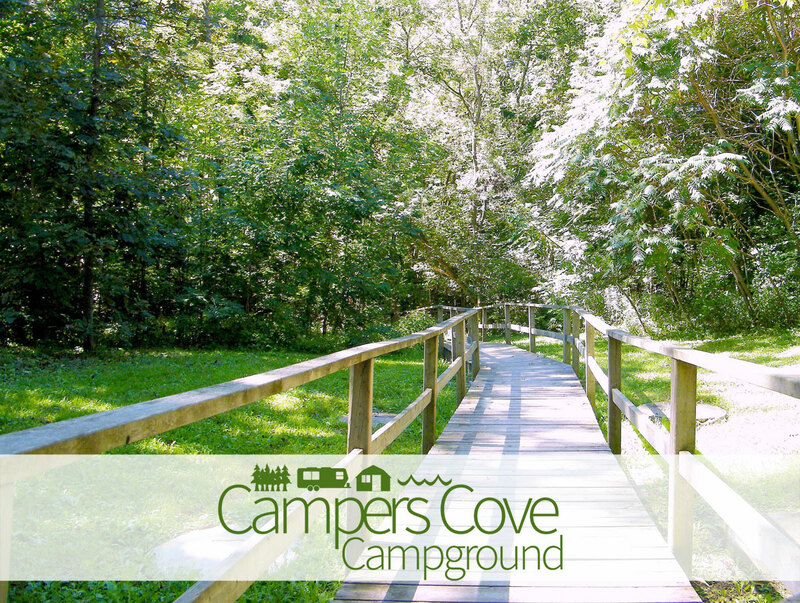 Campers Cove Campground is committed to making your stay a most enjoyable experience through a complete recreation program. The seasonal schedule includes live music and organized events for children and adults. Beach dances, fishing derbies and chili cook-offs are just a few of the events that are a favourite of campers. 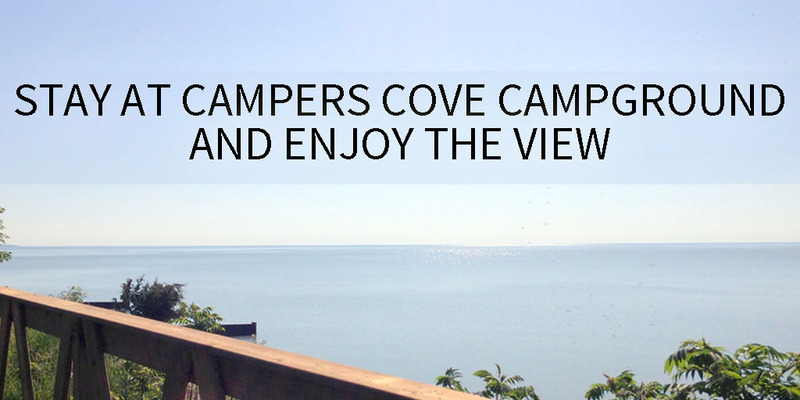 Campers Cove offers overnight and seasonal camping that is ideal for trailers, motor homes and tents. Enjoy the comfort and privacy of one of six rental cabins and one premium rental cabin. 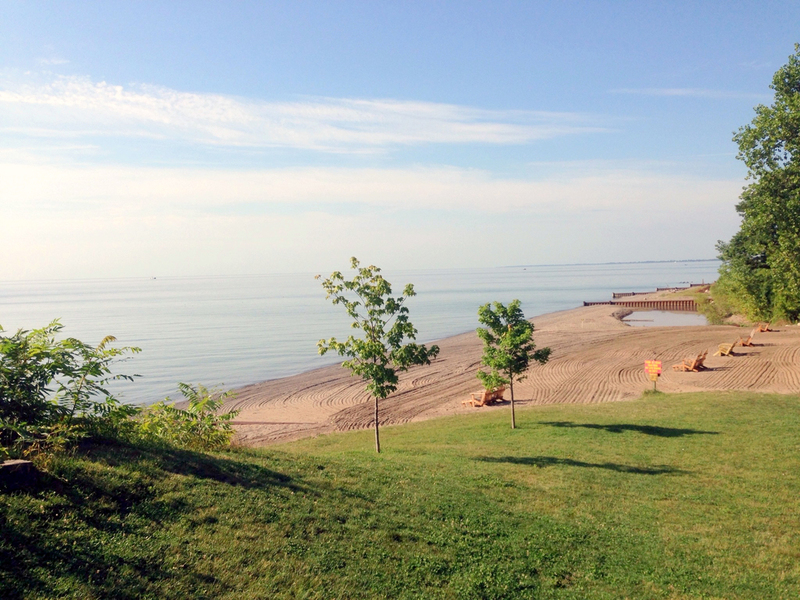 Campers Cove Campground is a prime location for southern Ontario campers. Just off site you will enjoy a wide variety of local activities. Many campers enjoy wine tours at the various award-winning wineries with over fifteen located in close proximity to the campground. The campground is also a favourite camping spot for bird watchers. Just minutes away from some of the most popular birding locations in southern Canada. Enjoy all that Point Pelee National Park and Jack Miner’s Bird Sanctuary have to offer and take advantage of special Campers Cove birding packages available in the spring and fall season. When you need to get away from your busy city life schedule, come and stay awhile. An afternoon stroll through the on-site Nature Trail is a wonderful way to relax and enjoy the many birds and wildlife. The campground is open from late April until late September ensuring that campers can enjoy the prime weather that southern Ontario offers. Nature is at its best during these seasons and allows you to enjoy the lush grounds and natural beauty of the area. When you camp at Campers Cove Campground you will also find yourself surrounded by friendly staff and campers. They are always there to help you feel welcome and make you feel a part of the campground family.